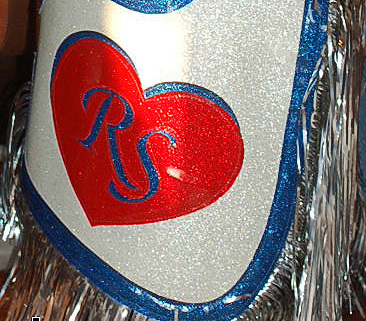 These unique chaps feature silver Mylar Fringe for an extra touch of flair when riding! 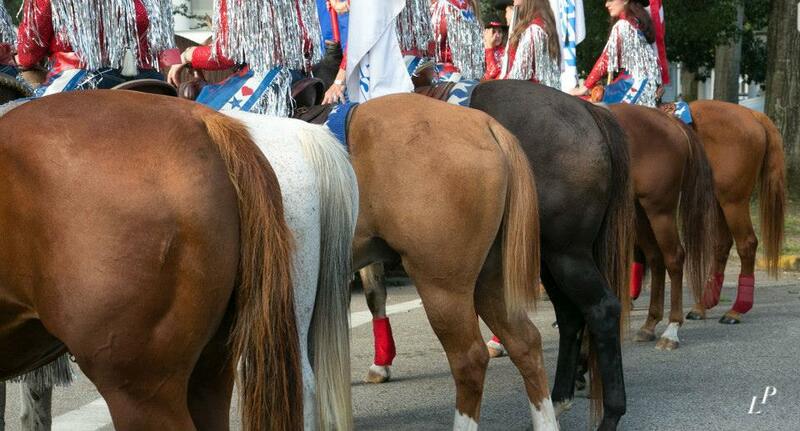 Click on the Picture to see The Rodeo Sweethearts in Action! Click on the Picture to Visit the Rodeo Sweetheart's Facebook Page! 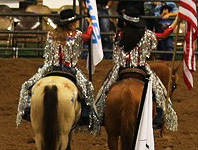 Congratulations to The Rodeo Sweethearts on their Hitch-N-Stitch Rodeo Chaps & Matching Shirts!